Biography & Genealogy: Born October 20, 1857 in Savannah, Georgia. 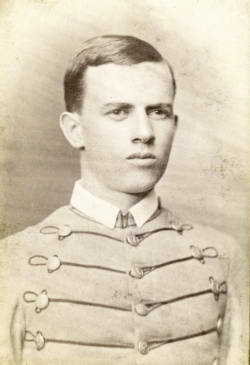 Matriculated August 26, 1876 from Savannah, Georgia. Graduated July 1, 1880. Died February 6, 1901 in Savannah, Georgia.